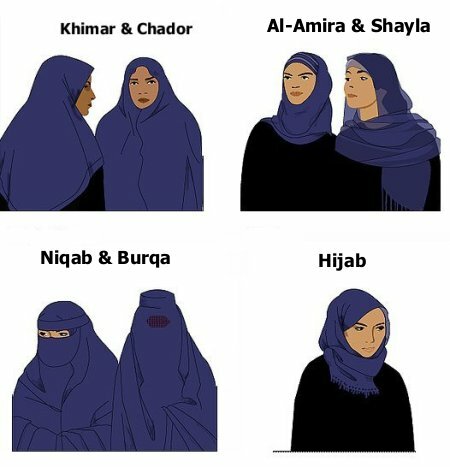 The burka and niqab change the nature of social interactions and are expressions of a philosophy or mindset that is antithetical to individual freedom and social cohesion. The face mask is anti human and anti community. It is not a part of Islam but is a cultural phenomenon that expresses values similar to thosethat drive female genital mutilation. Islam asks only for modesty and the hijab is an honourable and sufficient expression of devotion. Fully covering the face and body in public should be considered as unacceptable as fully uncovering the body and both of these extremes are ‘immodest’ if modesty is defined as a ‘disinclination to call attention to oneself’. We either want a society based on a perception of shared humanity or we want one where identities such as race, gender, caste, religion, class, sexuality etc. take precedence over common identities as human beings and citizens and define who we are and how we relate as humans and as citizens. One of the most touching comments I’ve heard about the veil and its banning was that of a French Muslim girl who said that her country had protected her when her family did not.